Info: Created on Thu, 8th November . Last edited on Sat, 12th January. 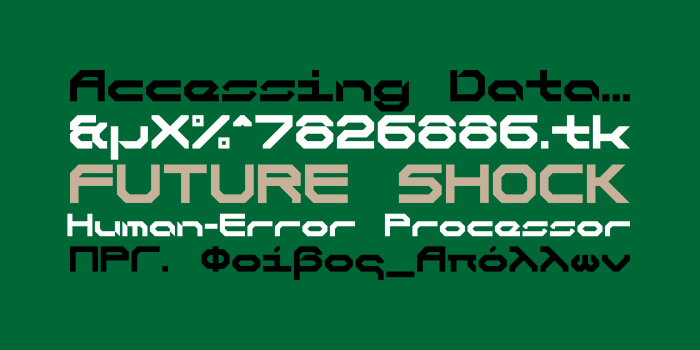 Really cool monospaced font. But it was necessary to draw Cyrillic more boldly, now it is too boring.